Positively Inspired is full of positive messages designed to bring happiness and creativity to your day. 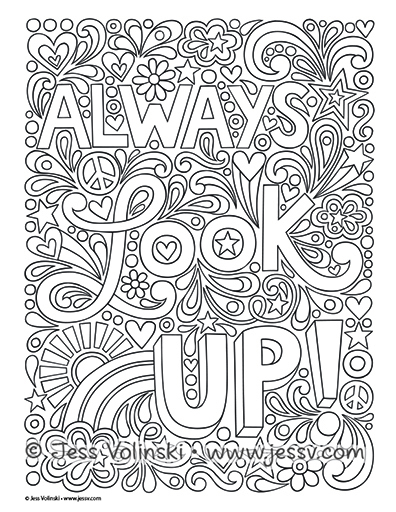 With 32 beautifully illustrated pages, a gallery of colored examples, and lots of color palette ideas to get your started, this book will color your life with positivity! 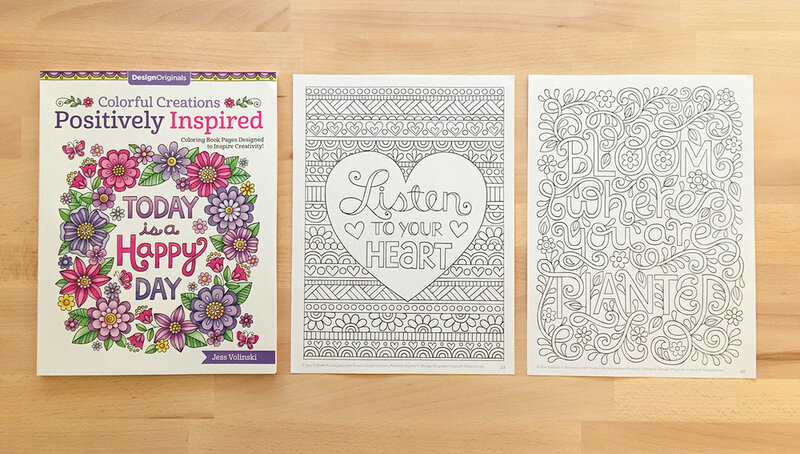 Coloring pages are perforated for easy removal and printed one side only, with an inspiring quote on the back of each page. Colorful Creations Positively Inspired Coloring Book: Coloring Book Pages Designed to Inspire Creativity! Color Your Life with Positivity! Packed with positive messages of hope and happiness, Colorful Creations Positively Inspired offers a uniquely beautiful opportunity to relax and practice positivity. 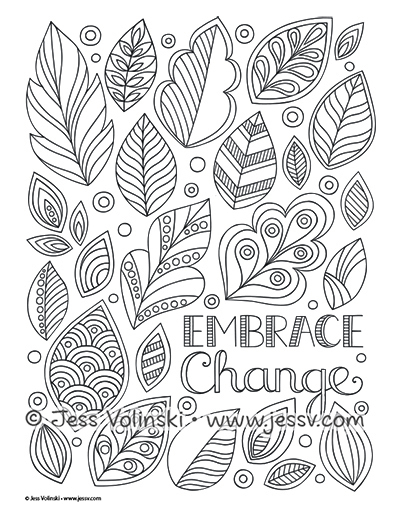 Inside this uplifting coloring book are 32 activities designed to calm your mind and empower your creativity, Talented artist Jess Volinski combines inspiring words with fresh, playful designs that are perfect for coloring with all your favorite art materials.